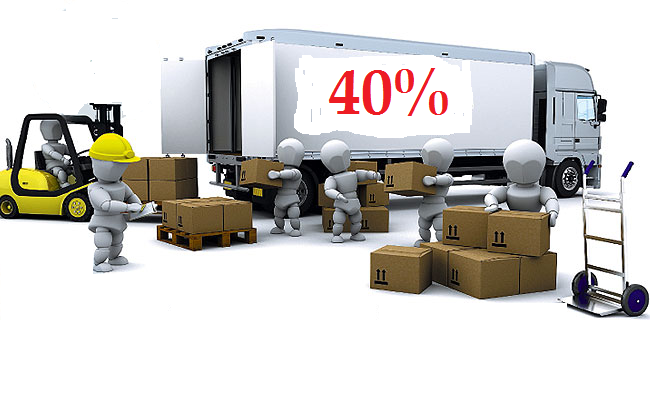 - The operators have to carry the boxes. - Operators should not drive the truck load. - ¿Can the supervisor handle the elevator? - The ship can transport heavy and fragile cargo. - The ship does not have to carry heavy load. - ¿C8an ship transporting heavy and fragile load at once? 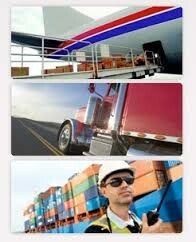 - Ships, aircraft tract and mules can carry general merchandise. - The planes do not have to carry heavy load. 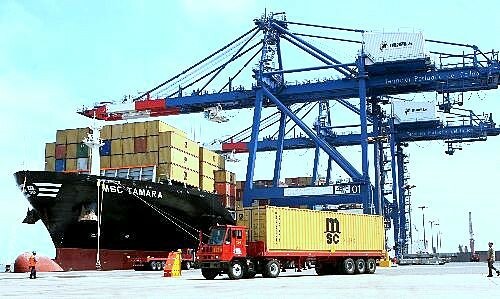 - ¿The coordinator must check the goods loaded in containers?